To boost and power up your business you must opt for reliable dedicated server which enables you to control over the server including operating system, hardware, software, bandwidth, processor and disk space as per your need and demand. 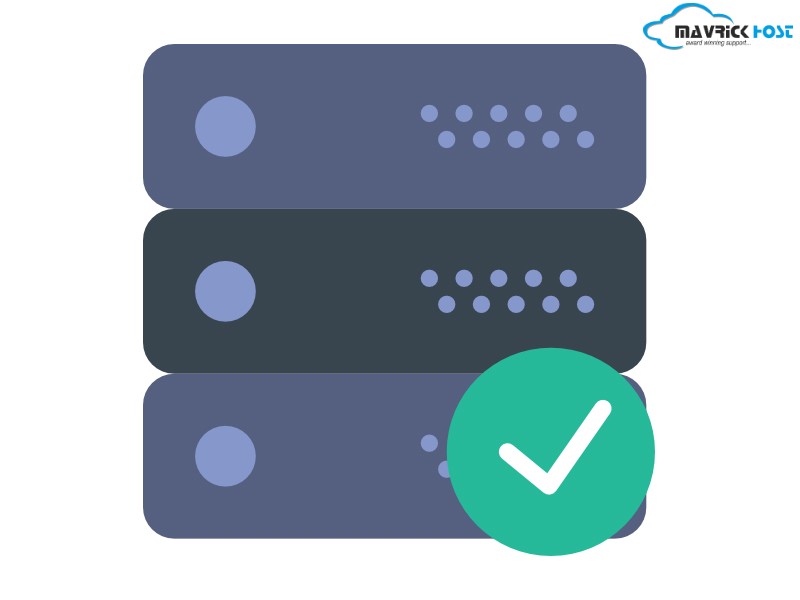 Not only this, if you own a dedicated server you can manage the stability as well as reliability of the relevant server with high processing speed. Reliable dedicated server helps you to focus all of your resources to achieve a task without dispelling your attention and resources over millions of things. So, let’s have look on how reliable dedicated server helps out to grow your business and why you need it to power your business. Reliable dedicated server provides you premium security. Why premium? Well it comes with surety and you will be become stress free about the malware attack. In dedicated hosting you use your own server so there are not much issues like shared hosting hence it reduces the risk of being impacted by other site’s malware. You will have utter control over all the security programs installed on your website and your dedicated server possesses its own dedicated IP address which is safe from cyber attacks. By using reliable dedicated hosting server you can host multiple IP addresses too. Root access is the administrative user root that you can use to access and edit all the files and documents present on your server including system critical files. You can install and uninstall programs on your server too without any hassle. You can monitor usage of your server resources and can analyze the statistics of server. You can create backups also by using this feature. If you identify any issue on server then you are allowed to correct them immediately by your own. Load balancing feature helps you in balancing the load occurred due to heavy traffic on website. If you want 100% uptime then reliable dedicated server is the best option for you. It’s a very unique feature of dedicated server. Medium and large both types of companies can go for reliable dedicated server option if they are concerned about load balancing issue. This is the main reason why this type of hosting is more expensive than the other hosting solutions. Reliable dedicated server is one of the best server that provides you full freedom of space which is unlimited. Though with a typical shared hosting plan you will get unlimited space, you have to share it with other websites and if your are expecting large amount of traffic, shared hosting may not serve this facility to satisfy you because with shared hosting your host decides how much disk space you can use at given moment. But nothing can happen in dedicated server, it provides you unlimited bandwidth for your applications operating in real time. Its full of reliability hosting service that dedicated server provides you. When you purchase it, you own your private server which is not shareable with anyone else but only you. So, there is no issue about down site moment because of heavy load of other websites. In reliable dedicated server you possess to configure the use of resources according to your requirement. Hence it’s a total reliability hosting server. Also Read: How To Save Money On Dedicated Hosting? Fully managed : 24/7*365 Professional Support will be provided. Performance of reliable dedicated server is always best as compare to other hosting services. If you want to power up your business then never forget to apply reliable dedicated server to your business. Looking for reliable dedicated server? You know we got your back. Just pop in that message box or chat with an expert.